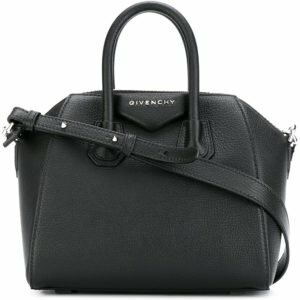 The classic Givenchy Antigona bag is a wardrobe staple to match with any outfit in the mini size for day-to-day simple elegance. 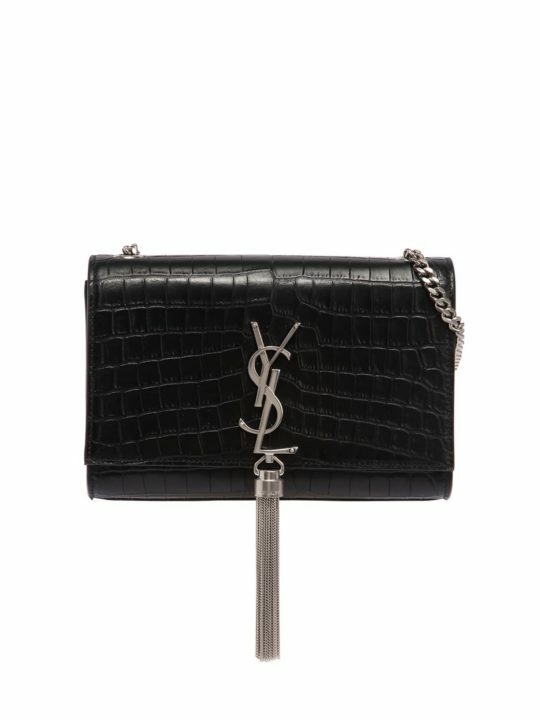 Realised in classic black sugar grained leather. 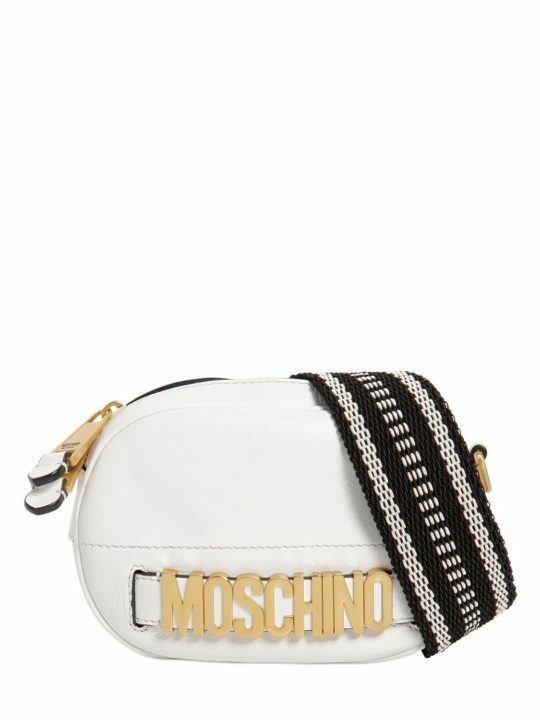 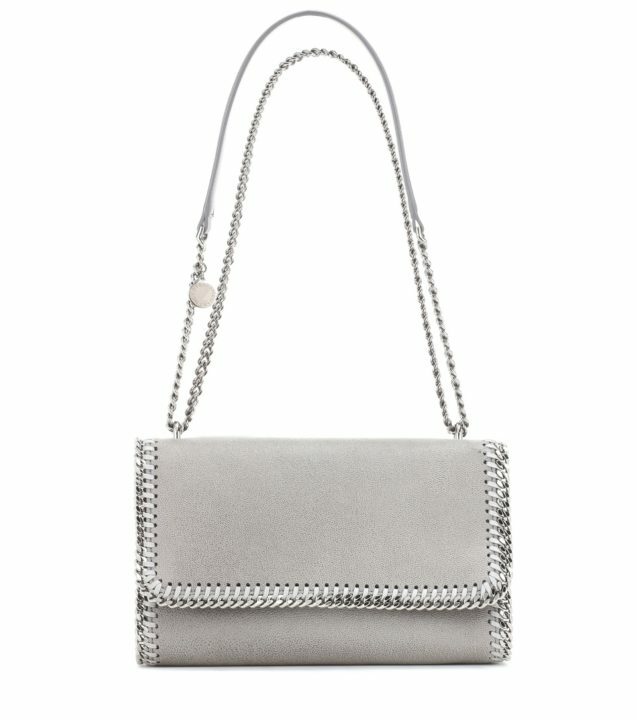 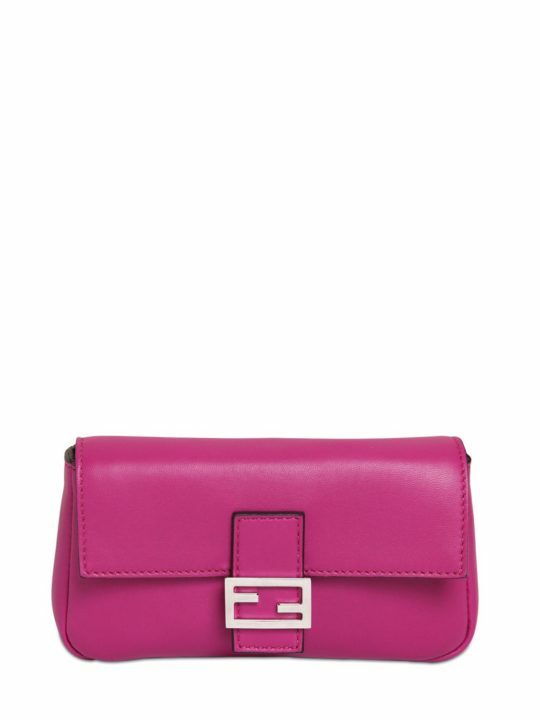 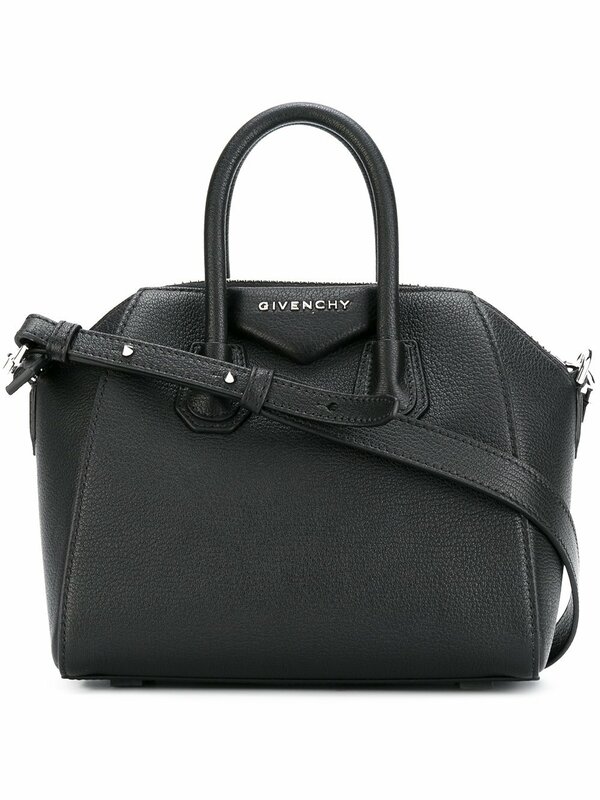 Mini Antigona bag from Givenchy featuring a top zip closure, top handles, a detachable and adjustable shoulder strap, a main internal compartment, an internal zipped pocket, a silver-tone logo plaque, silver-tone hardware and purse feet.